Julie Kresta is an Associate Professor of Exercise Physiology and Human Performance in the College of Education at Texas A&M University – Central Texas. She earned her B.A in Sports Medicine from DePauw University, her M.S. in Exercise Physiology from the University of Texas at Arlington, and her Ph.D. from Texas A&M University College Station in Exercise Physiology with an emphasis in Sports Nutrition. 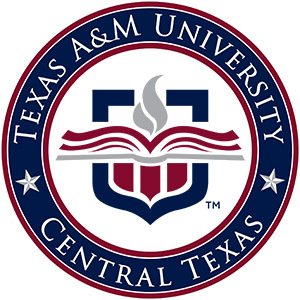 Prior to joining TAMUCT, she was a core faculty member for the Doctorate of Physical Therapy Program and Director of the Human Performance Lab at Methodist University. She has also served as a faculty researcher and Director of the Human Performance Lab for the United States Army Special Operations Command Injury Prevention and Performance Optimization Research Initiative based out of Fort Bragg, North Carolina.